We still get excited when we see a new series with awesome graphics. StrangeLove’s Conspiracy boards definitely made us smile. 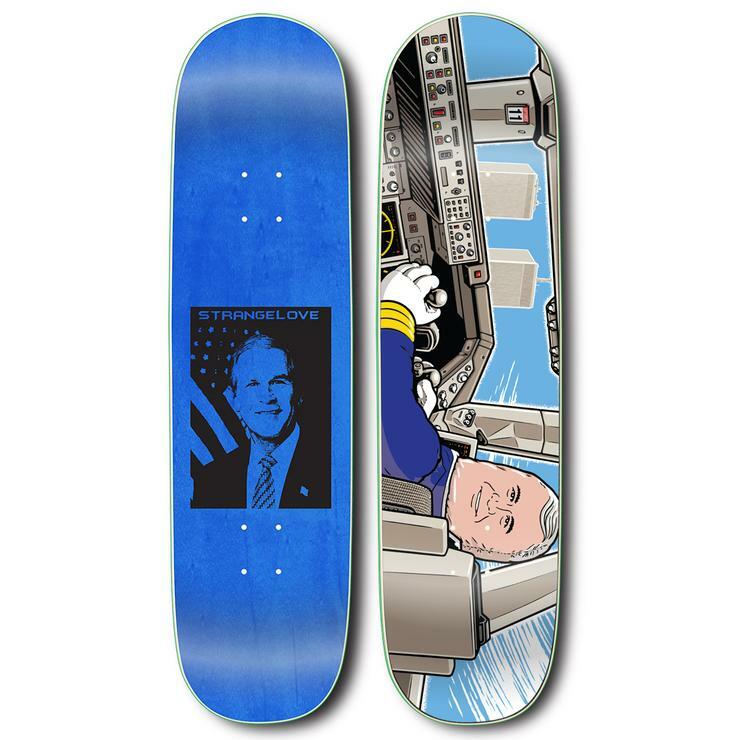 Sean Cliver tapped Don Pendleton and Todd Bratrud to assist him with StrangeLove’s latest offering, which acknowledges skateboarding’s love affair with conspiracy theories. 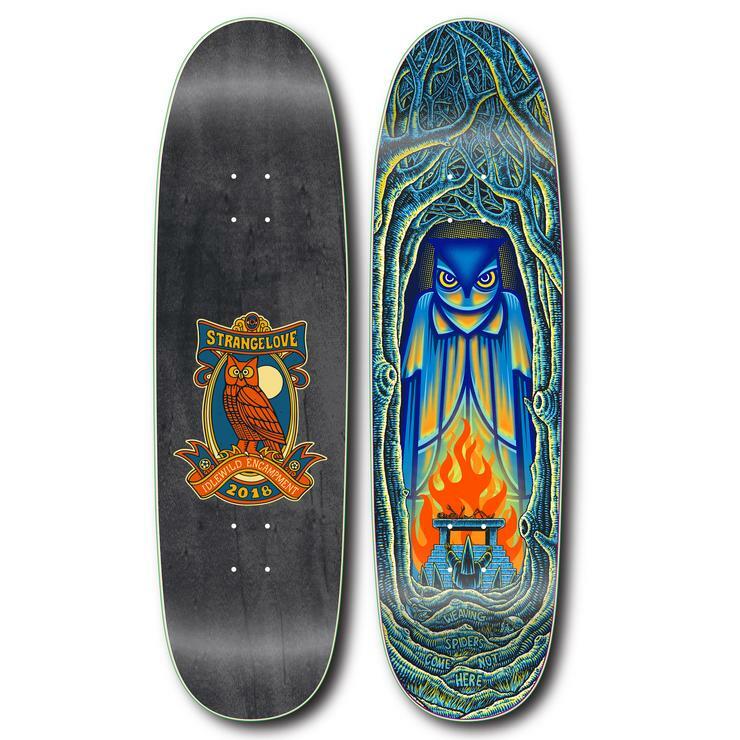 Complete with a Tin Foil Hat Kit included with every purchase, and Cliver’s signature blog post introduction that reads like a classic Big Brother article, this is one of our favorite deck releases of 2019 thus far. The series is available now for prices ranging from $60 to $70 via StrangeLove’s website.